Samsung has launched two laptops: the Samsung Notebook 9 Pro and the Samsung Notebook Flash, which it claims are designed to meet the consumers’ demand of style and power. The Samsung Notebook 9 Pro is aimed at content creators and ships with a metal exterior and diamond-cut thin bezel. The Samsung Notebook Flash combines select premium features at an affordable price point. The South Korean giant says that the Samsung Notebook 9 Pro and Samsung Notebook Flash will be available soon. “Our consumers want beautiful, modern devices that let them do more of what they want, when and where they want. By offering two different PCs that are modern and sleek, put a premium on design and deliver Samsung’s signature cutting-edge performance, we’re offering our consumers even more choices so they can pick the PC that is specific to their needs,” said YoungGyoo Choi, Senior Vice President of the PC Business Team, Mobile Communication Business at Samsung Electronics, at the 2019 CES in Las Vegas. The Samsung Notebook 9 Pro packs 8th generation Intel Core i7 processor coupled with a an 8GB LPDDR3 RAM. 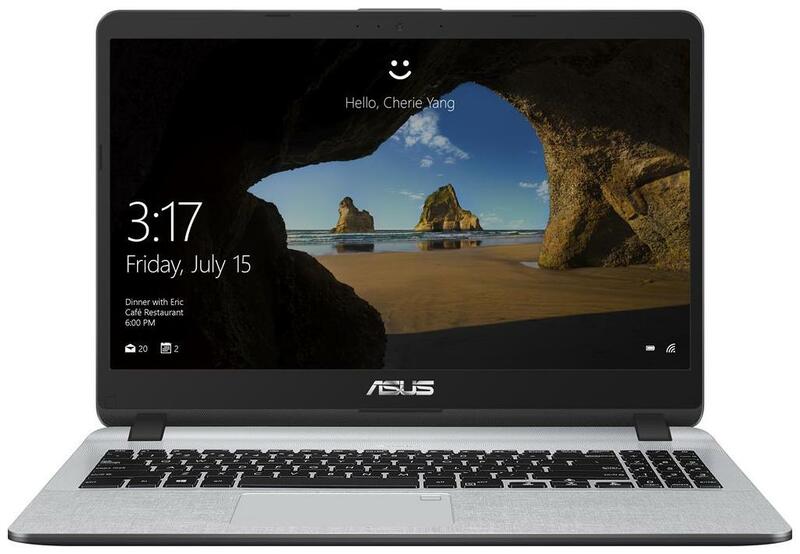 For graphics, the laptop ships with Intel UHD 620 graphics, and runs on a Windows 10 Home operating system. There is a 13.3-inch Full HD display which has a 350 nits of brightness. 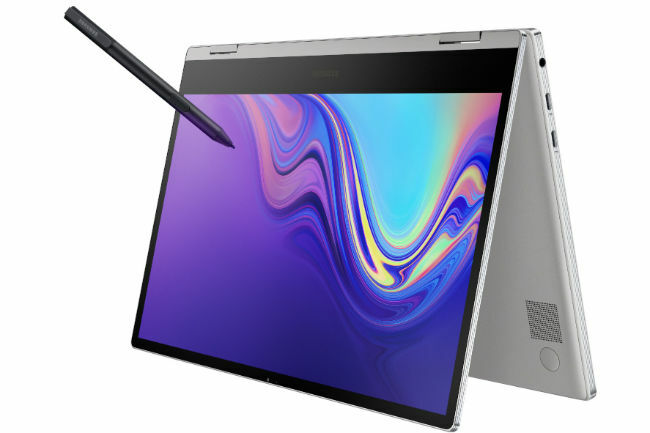 The Samsung Notebook 9 Pro has dual 1.5W stereo speakers with Thunder Amp, and an Active Pen (included in the box) with over 4000 levels of pressure sensitivity. The notebook also features a customised LED Indicator Bar, a backlit keyboard and 256GB of PCIe NVMe SSD storage. In terms of ports, the device has a pair of Thunderbolt 3 USB-C ports, a regular USB-C port, a headphone jack, and a microSD card slot. The Windows Hello fingerprint reader is built into the power button. Samsung claims that the laptop delivers up to 14 hours of running on a single charge. The Samsung Notebook Flash has some of the premium features at an affordable price. The laptop is equipped with Gigabit-Wifi technology for fast web streaming and surfing. Samsung has incorporated a fingerprint scanner to provide security as well as an option to log-in instantly. 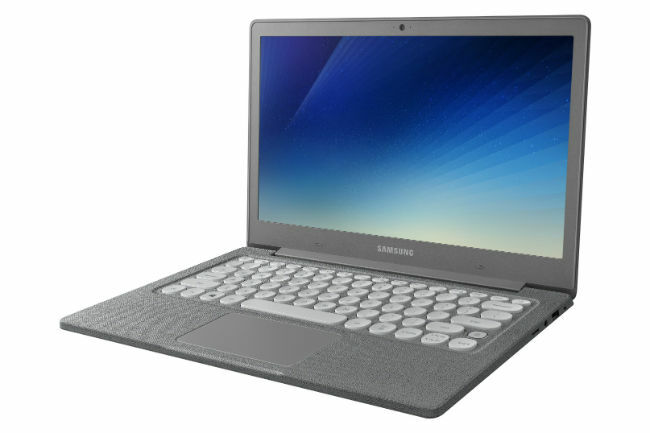 The Samsung Notebook Flash offers expandable storage (sold separately) with a Universal Flash Storage/MicroSD Memory. 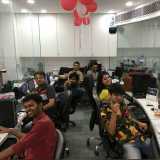 Intel Pentium Silver N5000 processor coupled with 4GB RAM and 64GB eMMC storage.